Gallery Dove Mountain is set in the lush desert environment of the Tortolita Mountains and provides 36 holes of challenging golf. With multiple sets of tees the North and South course are enjoyable for all skill levels. Gallery Dove Mountain courses provide dramatically different architecture that requires shot making at its finest. 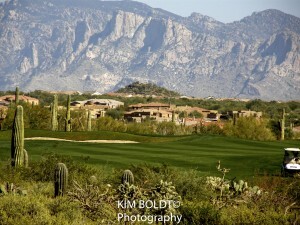 Dove Mountain covers 6,200 acres that includes the luxury subdivisions of The Gallery and Canyon Pass. The Gallery has two courses. Questions about Tucson Homes, Tucson Real Estate Market or The Gallery Dove Mountain Homes for Sale? Call Us 866 316 5575 OR complete the CONTACT FORM and we will get right back to you!